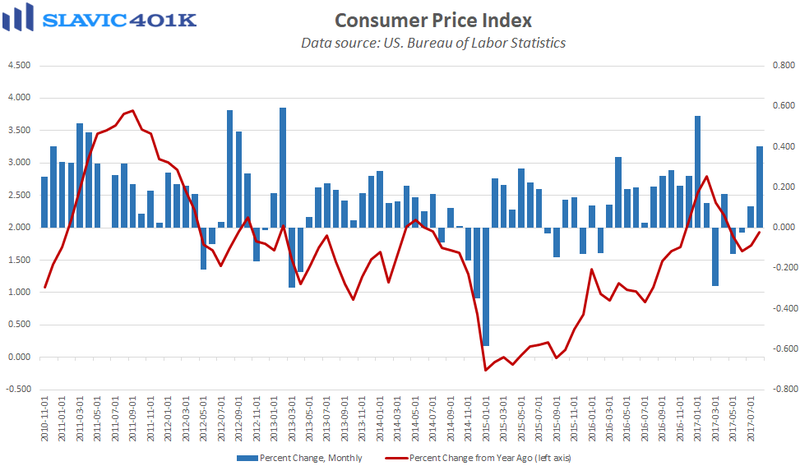 New data from the Bureau of Labor Statistics (BLS) showed that household inflation pressures firmed in August, as the consumer price index (CPI) for all urban consumers rose by 0.4 percent. That was the biggest monthly increase since the start of the year and above analysts’ expectations. 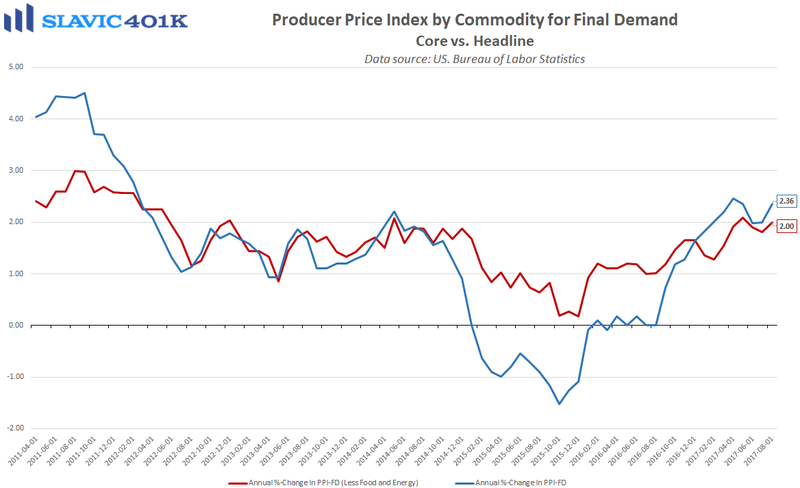 Much of the headline gain last month was driven by energy prices, which jumped by the most since January due in part to hurricane Harvey. 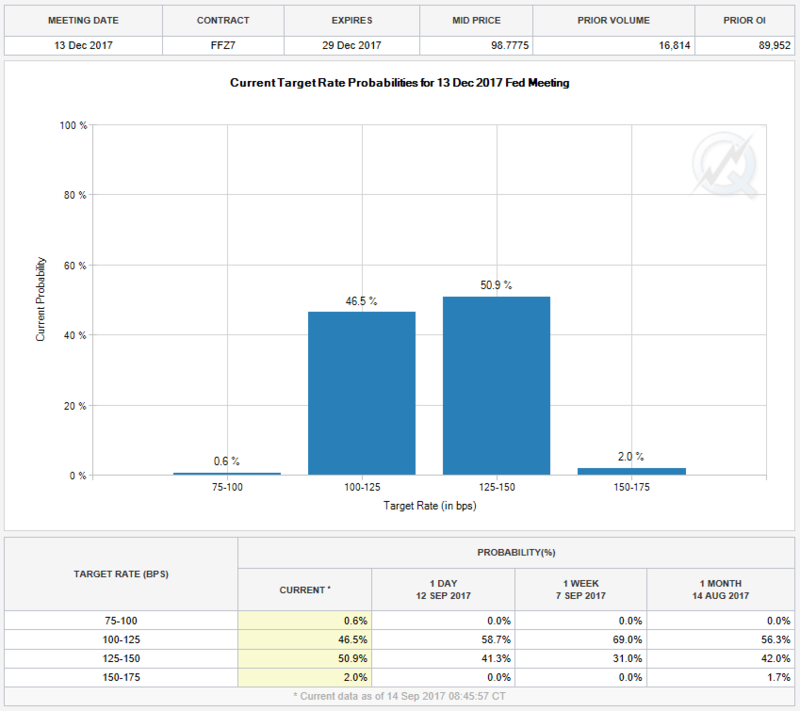 However, the storm occurred at the end of August so the upward pressure on energy prices will likely be even more prevalent in the September data. 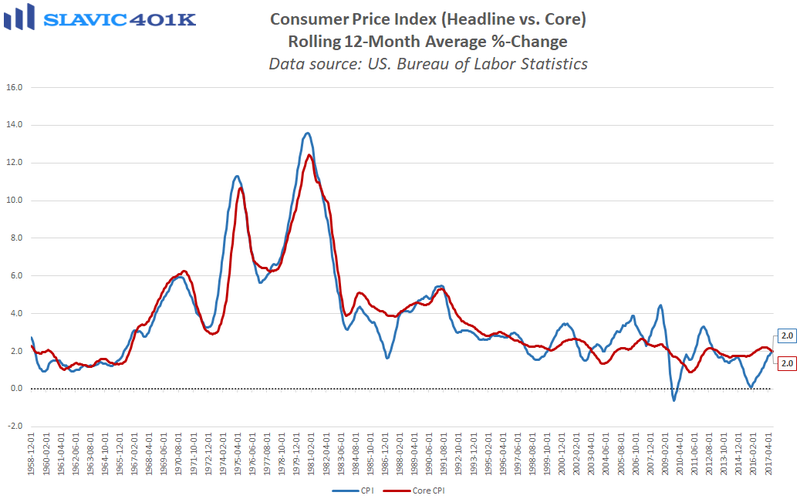 As for “core” CPI, which excludes food and energy, this less volatile measure of inflation lifted by 0.2 percent last month. 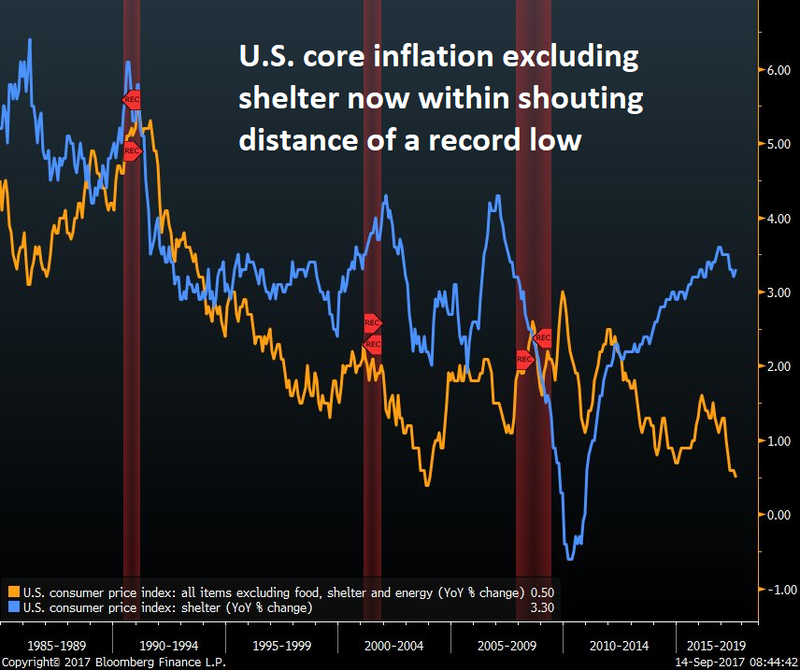 That was in line with expectations and driven by rising shelter costs. 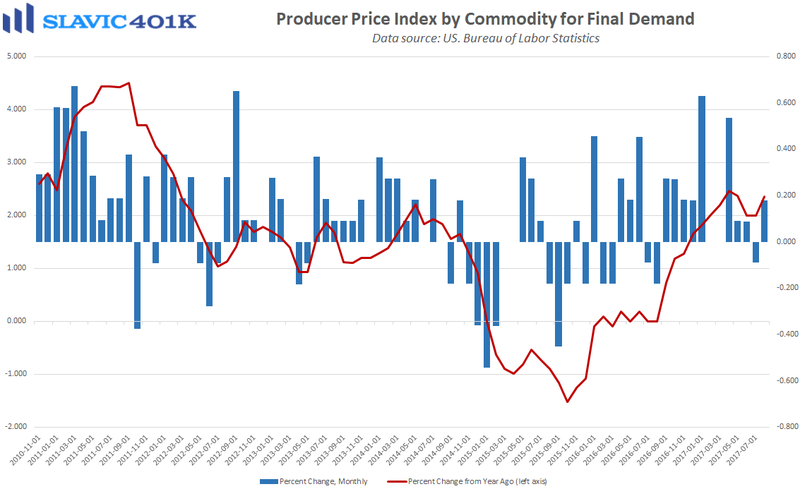 Wholesale inflation pressures, as measured by the producer price index for final demand (PPI-FD), also firmed in August but officials at the Federal Reserve (Fed) are still expected to keep interest rates on hold at next week’s Federal Open Market Committee (FOMC) meeting. 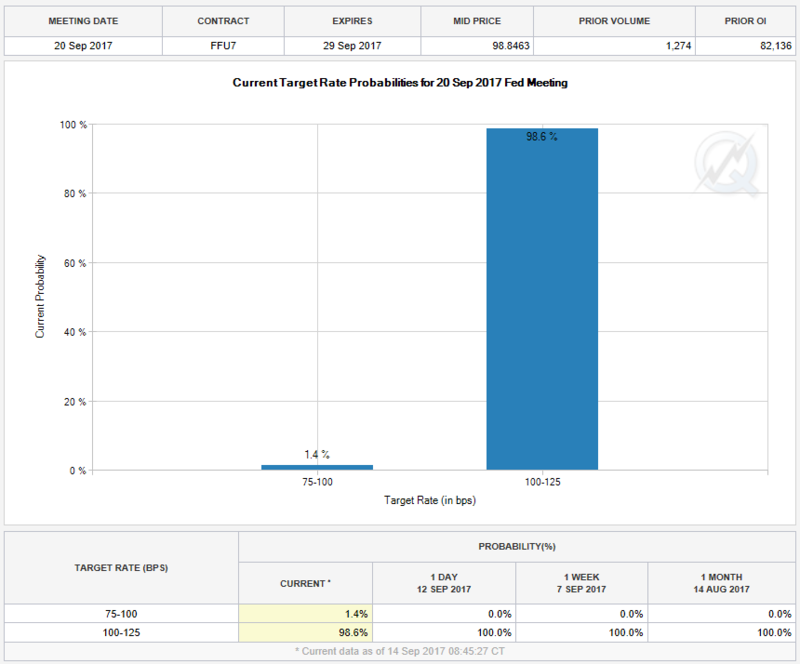 Should inflation continue to pick up, though, it will be a lot easier for policymakers to justify a hike at the December meeting.